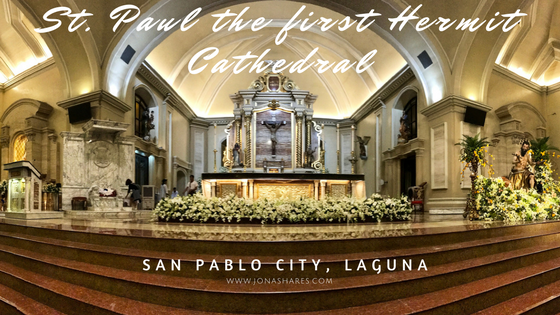 Sharing places and things to do in case you plan to visit our town, San Pablo City. Say a little Prayer at St. Paul the First Hermit Cathedral. 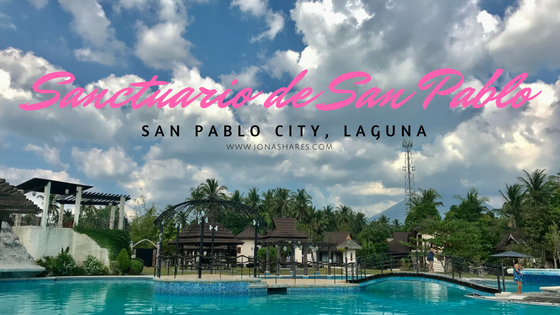 From the city proper, you can start with Sampaloc Lake as it is located in the town proper. Proceed to Brgy. Concepcion where you can find Bunot Lake. Next is Kalibato Lake which is in Brgy. Sto. 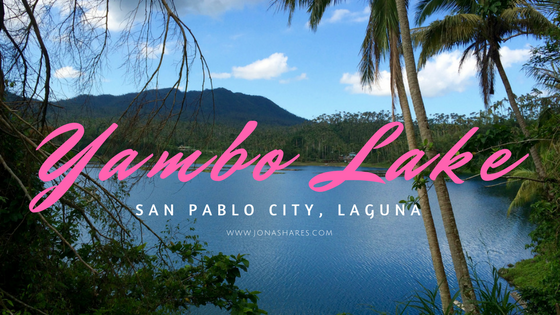 Angel then next take a balsa ride in Pandin Lake so you can view as well the Yambo Lake, you may opt to take your lunch there and go swimming then afterwards proceed to Palakpakin Lake and last to Mohicap Lake in Brgy. Sta. Catalina.Not bad for a whole day visiting Seven Lakes in one day! 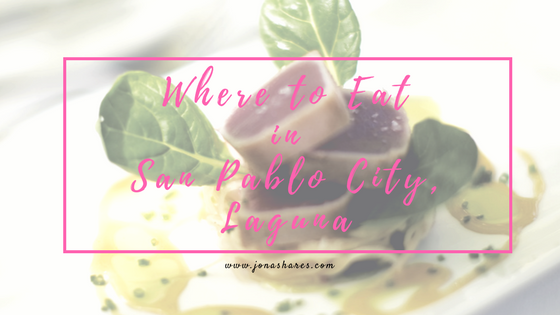 Aside from popular fast foods, many restaurants are emerging in San Pablo City. There are also cafe's that you could visit. 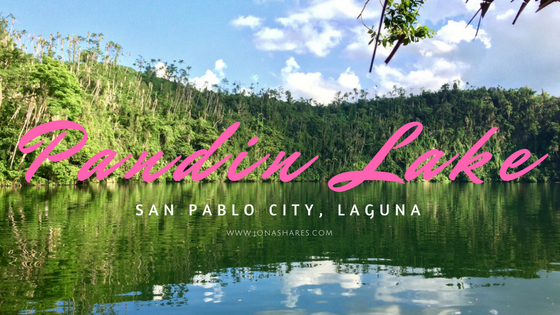 So why not do some food tripping at the City of Seven Lakes. One of my favorite is Si Cristian Gateau Sans Rival. Very accessible as this this just beside the town plaza. It was also part of the movie of KatNiel entitled: Barcelona. Just a few walks you can find Cafe de Pasia, Corner Cafe and Le Manays as well. Street foods along Sampaloc Lake can be found as well, perfect in case you want to have a view of the Lake. In case you just want a relaxing day with nature and prefer not to have long walks. 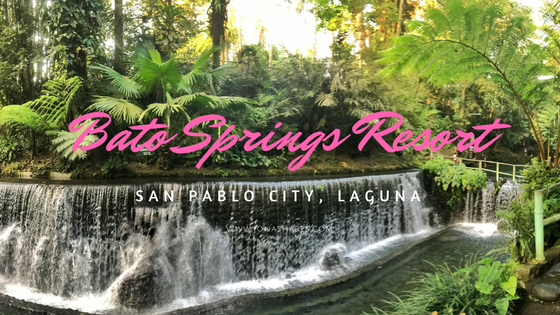 Perfect for summer season as Bato Springs offers a very cold spring water with a nature feel views. 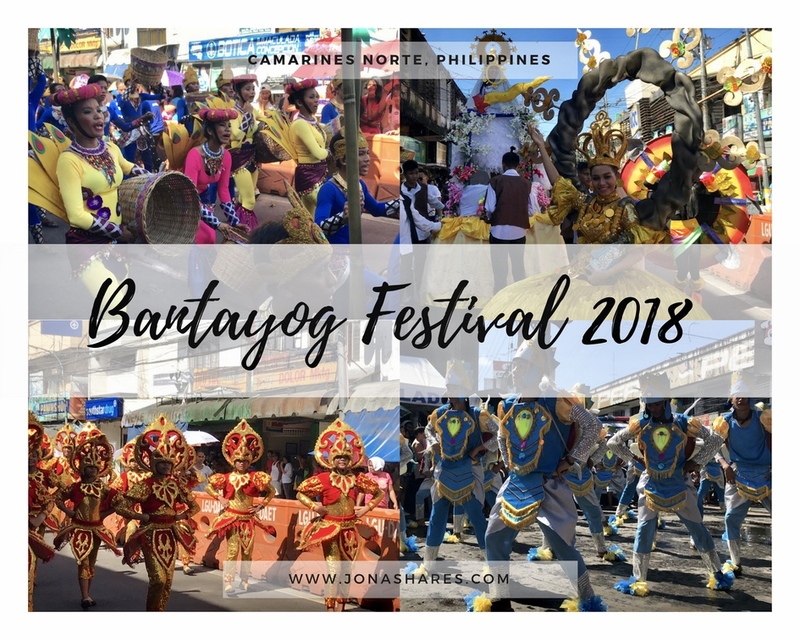 It is also affordable and perfect for groups/family bondings. offer day tour, spa packages and overnight packages. Perfect for some relaxing and staycation ideas. 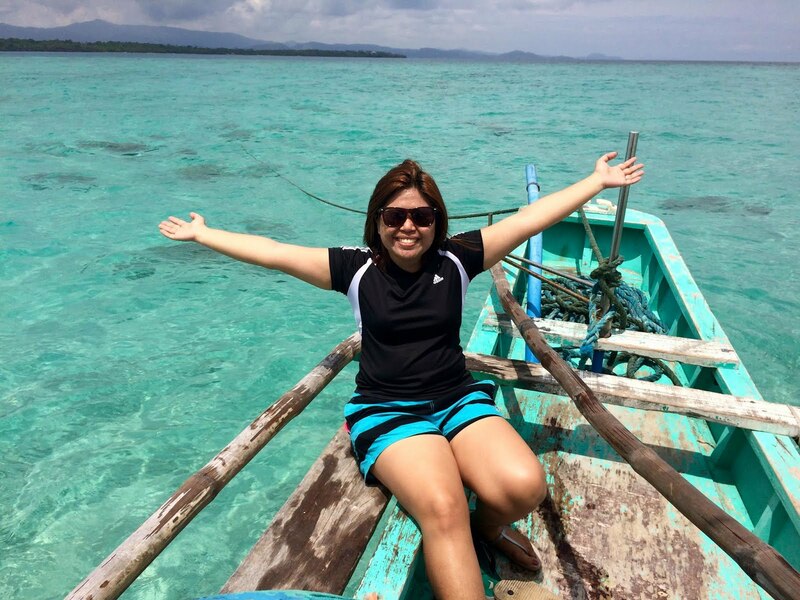 Enjoy swimming or overnight at Auravel Grande Resort in San Pablo with friends. The place is also a perfect place for some bonding moments with your family or friends. You'll definitely dip to the pool while catching up with friends. Any suggestions? Will definitely be updating this soon as I explore my hometown. Wow. 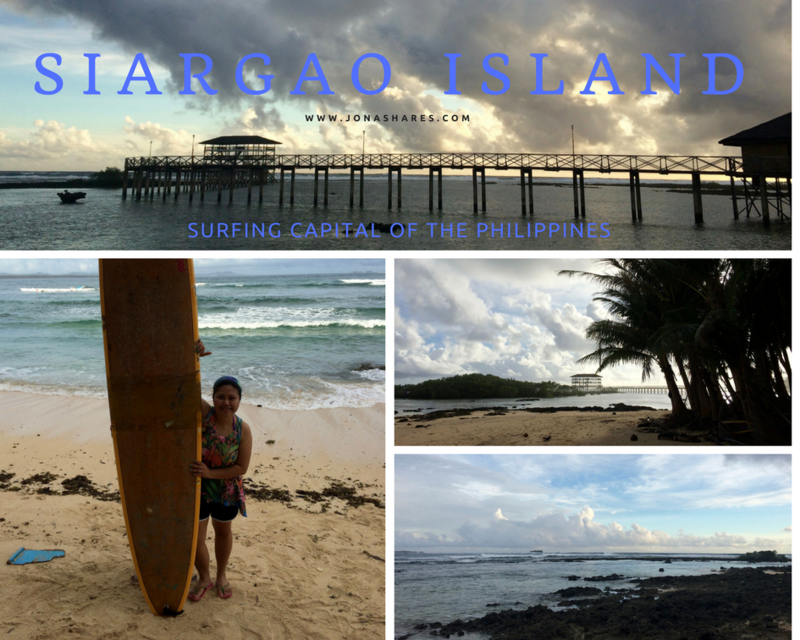 I love the collages... All of it from canva alone? Niiice!